Provide comfort for the family of Beatrice Clark with a meaningful gesture of sympathy. 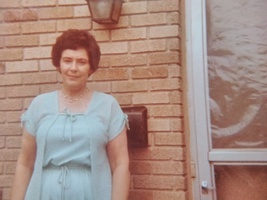 CLARK – Beatrice “Bea” May Clark, age 87, of Kentwood, (formerly of Sparta), went to be with her Lord and Savior on Tuesday, January 29, 2019. Beatrice was preceded in death by her husband of 47 years, Phillip Clark; her parents, Alex (Alma) Bodzick; sisters, Marian (John) Cosens, Stella Bodzick; and brother, William Bodzick. She is survived by her children, Susan (Paul) Shemanski, Karen (Chuck) Dolfin-Arnold, Steven (Sharon) Clark and Robert (Michele) Clark; grandchildren, Lynne (Joe) Baker, Michele (Chris) Fink, Kyle (Jenna) Clark, Matthew (Nicole) Clark, Allyson Arnold and Kennedy Clark; four great-grandsons; many nieces, nephews and her caregiver, Terri. Beatrice enjoyed traveling and going to the casino's. Bea enjoyed feeding the birds and gardening. Thank you to Dr. Durfee and his staff for the many years of care given to Beatrice. Also the family would like to extend a special thank you to Emmanuel Hospice. The family will greet family and friends at the Beuschel Funeral Home, 5018 Alpine Avenue, Comstock Park on Friday, February 1, 2019 from 6:00 p.m. to 8:00 p.m., and Saturday, February 2, 2019 from 10:00 a.m. to 11:00 a.m., with the funeral service following at 11:00 a.m., with Pastor Dale Kleinheksel officiating at the funeral home. Interment will be held in Greenwood Cemetery. In memory of Beatrice, please consider memorial contributions to the West Michigan Humane Society. 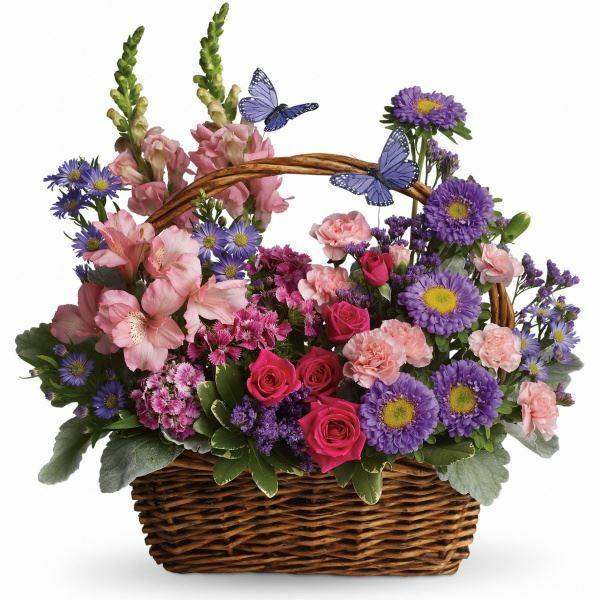 To send flowers in memory of Beatrice May "Bea" Clark (Bodzick), please visit our Heartfelt Sympathies Store. Donations are being accepted for: Humane Society Of West Michigan. 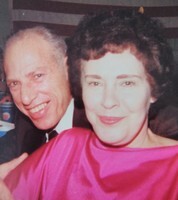 Jerry & Karen sent flowers to the family of Beatrice May "Bea" Clark (Bodzick). Mom &Aunt Bea are talking and laughing like they used to ...HAPPY to be together again. We loved her and we love you ! 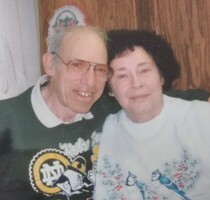 Jerry & Karen purchased flowers for the family of Beatrice Clark.